Dr Stephen Opuni was appointed boss of the Ghana Cocoa Board (COCOBOD) by former president John Mahama in November 2013, a role he assumed after serving at the Food and Drugs Authority (FDA) as CEO. His five-year tenure at FDA was a heated one. He came against many companies, seized many goods and destroyed same in the name of public safety, and pharmaceutical giant, Tobinco bore the most severe of his brunt. Tobinco accused the FDA of witch-hunting and had to petition President John Mahama to intervene in the impasse. Dr Opuni following these events was removed from the FDA by the president and to the surprise of many appointed to head COCOBOD. But like the FDA, the trained medical doctor’s tenure at COCOBOD was fraught with many allegations of corruption and mismanagement of the sector that employs millions and generates revenue for the country. 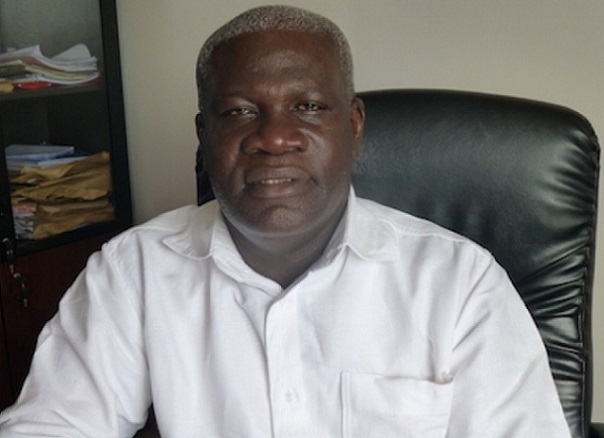 The General Agriculture Workers Union (GAWU) and the Industrial Commercial Workers Union (ICU) launched a scathing attack on the leadership of COCOBOD and its CEO accusing him of presiding over corruption. GAWU and ICU believed that corruption at COCOBOD was affecting the production of cocoa in the country, but some staff at the Board jumped to their boss’ defense, debunking the claims. But things took a turn after the New Patriotic Party government assumed power. During the transition period, it was alleged that Dr Opuni was shredding documents in his office, an allegation we have not independently confirmed. Member of Parliament for Assin North, Kennedy Agyapong alleged in a radio interview that Dr Opuni was doing so in order to thwart moves by the new government to investigate him. Revelations about his salary, a staggering GHS 70,000 ($17,500) set tongues wagging with many vocal sections of the public describing the salary as excessive and immoral, especially for the head of a struggling sector. The controversies surrounding Dr Opuni were many. When the new NPP administration took office in January 2017, one of the first people it sacked was Dr Opuni. A letter dated January 12, 2017 and signed by the Executive Secretary to the President, Nana Asante Bediatuo, asked Dr Opuni to hand over to Dr Owusu Afriyie Akoto, who is the representative of the President at the Ministry of Agriculture. Dr Opuni was asked to hand over by 5 PM the next day. On February 21, 2017, Dr Opuni’s assets were seized by the Economic and Organised Crime Office (EOCO) froze his bank accounts pending conclusions into investigations of fraudulent transactions during his tenure. These investigations went on for the most part of the year and in November the new COCOBOD boss hinted in an interview that his predecessor was going to be arraigned before court. Joseph Boahen Aidoo alleged that Dr Opuni had conspired with some top officials of COCOBOD to siphon cocoa cash. 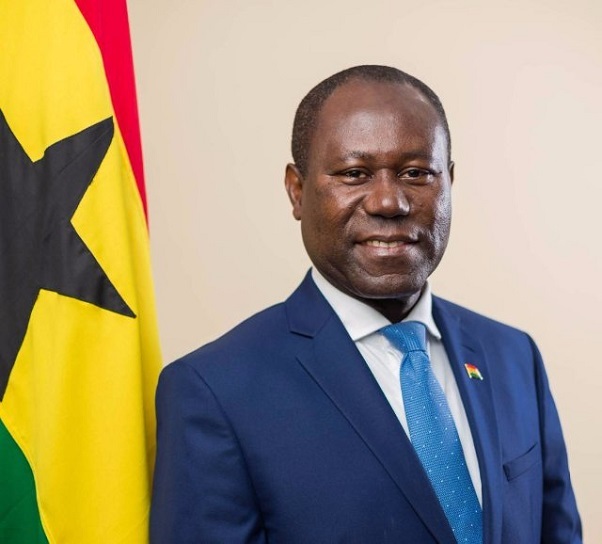 He observed that the previous management of COCOBOD succeeded in ‘looting’ the state of several millions of dollars, including a whopping $400 million from the $1.8 billion syndicated loan for the 2016/2017 crop season, which the NDC administration is reported to have expended during the transition period – between December 20, 2016 and January 6, 2017. But the bombshell was dropped last week when the State slapped Dr Opuni with 27 charges including causing financial loss to the state. Among other things, the former CEO has been accused of abetment of crime and defrauding by false pretense. Between January 2014 and November 2014, he, according to the State, abetted Seidu Agongo and Agricult Ghana Ltd to defraud COCOBOD of some GHS43,120,000. Again, between November 2014 and November 2015, Dr Opuni conspired with Agongo and Agricult to defraud COCOBOD of GHS75,289,314.72. According to the State, Agongo presented to COCOBOD a proposal to supply Lithovit Foliar fertilizer from Germany to farmers on their cocoa farms for the 2014/2015 cocoa season, a claim he knew was false at the time of making it. Also, between October 2015 and March 2016, a similar incident the State said happened which led to COCOBOD being defrauded of some GHS98,935,974.50. Dr Opuni has also been charged with contravention of the Public Procurement Act, manufacturing fertilizer without registration, money laundering and corruption by public officer. The case is being handled by the Chief State Attorney, Evelyn D. Keelson for the Attorney General and will be called on March 23, 2018. But the National Democratic Congress is not happy with the development. The party says it will rally behind the embattled former COCOBOD boss. 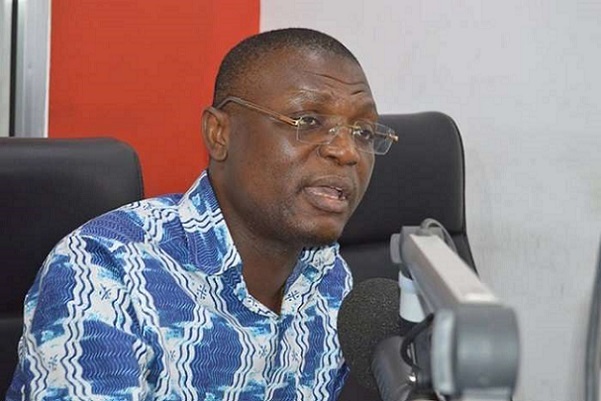 Describing the charges as made-up, the party’s Organiser Kofi Adams said the NDC executives and the farmers whose lives have been transformed through Dr Opuni’s leadership will rise to his defence. The party believes strongly that Dr Opuni is being witch hunted. But the Attorney General disagrees. Gloria Akuffo said she is only carrying out her mandate as stipulated by law. “By the time we finish the hearing, we will know if I am witch-hunting or that they [27 charges] are justifiable,” she said. As one of the first public officials to be prosecuted by the State, Dr Opuni’s case is one the entire country is waiting to witness.